In July some 150 people seeking to illegally cross the border from Germany to Denmark were stopped in Flensburg, and during the first weekend of August a further 140 were prevented from making the journey. 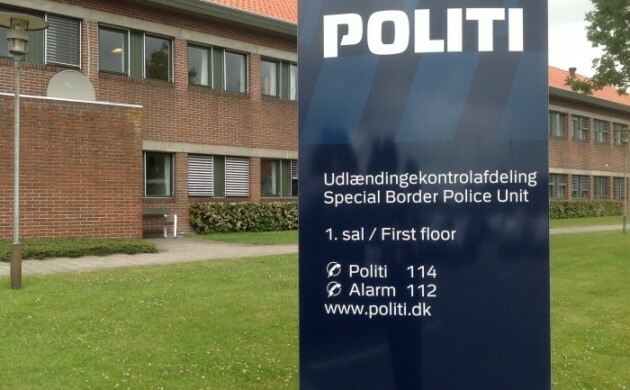 According to Hans Roost of Southern Jutland Police, the operations are the result of a close co-operation with the law enforcement agencies north and south of the border via the special immigration control unit Udlændingekontrolafdeling (UKA). “Our close co-operation with the German police via the UKA is definitely a case of one plus one being more than two,” he said. On the Danish side of the border 28 people have been charged with people smuggling so far this year, and a further 256 adults and 126 children have been stopped as illegal immigrants. The UKA conducts random checks on buses and trains crossing the border as well as on the motorways.